Two new starters since our last our Newsletter, both at Head Office. We welcome Neema Purohit to the Property Management Team and Denise Godleman has joined us in the Block Management Accounts team. Lyle Morgan, Josh Dawson, Mark Hyde, Esteban Marmolejo and Ray Vilka celebrate their first year with the Company. Congratulations go to Muswell Hill, North Finchley and the Accounts Department who had no unplanned absences in March. 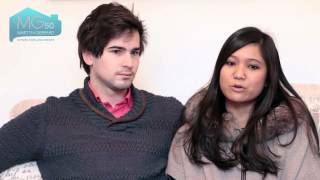 Watch a selection of our latest video testimonials from our clients. 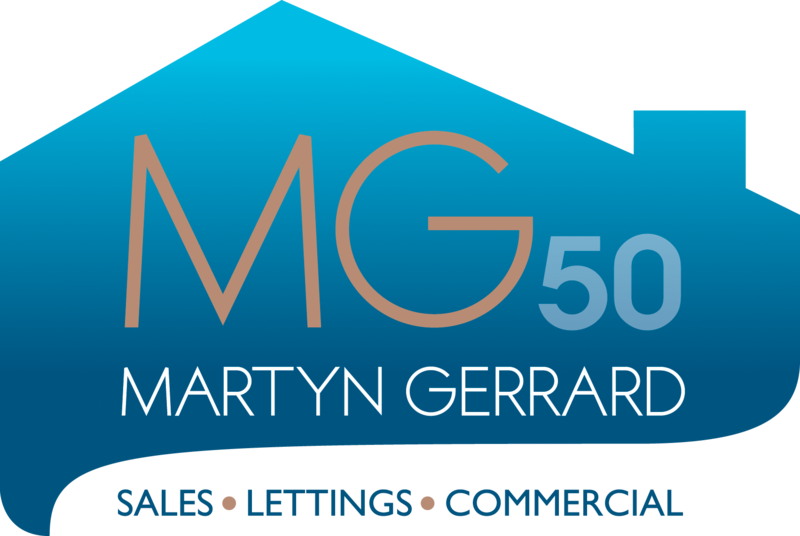 Martyn Gerrard is an award winning estate agent where integrity counts.